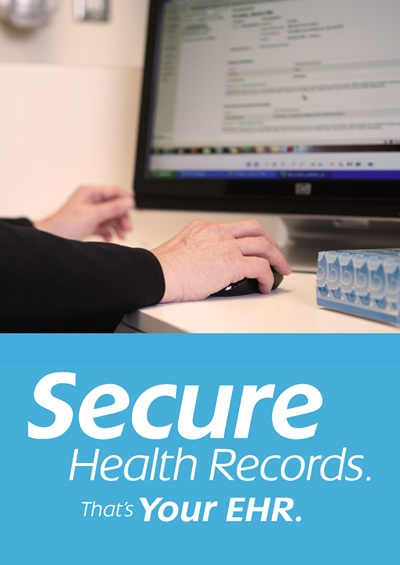 Clinical Standards and Information (CSI) supports a variety of national and provincial standards, for use within Newfoundland and Labrador's health information system. It also manages key data systems on behalf of the province. Data quality is supported through standards development in conjunction with stakeholders. CSI staff offer consultation, education, analysis and interpretation services to stakeholders to assist them in adopting and using standardized health information.